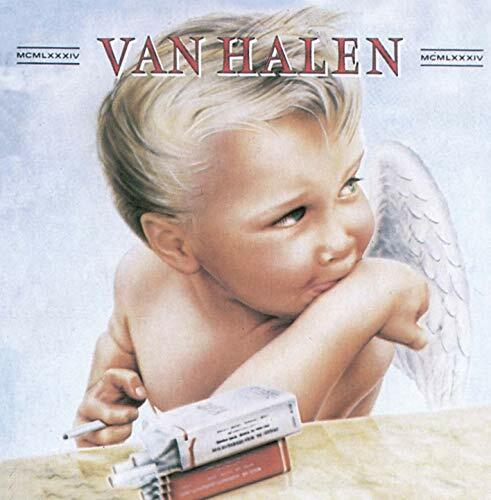 The first image on the page is for Van Halen - 1984, followed by the original. Also check out the most recent parody covers submitted to the site. I'm sorry but that's just ugly. 555. What Lil' Mak said, but that's what made it funny.